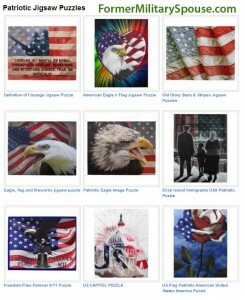 Choose from a variety of patriotic customizable Puzzles. Personalize it further by adding a unit logo or text. Choose your style and customize (if desired). 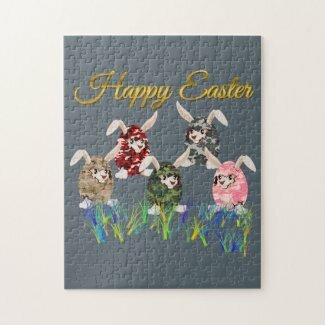 Each puzzle is printed vibrantly in unlimited colors.